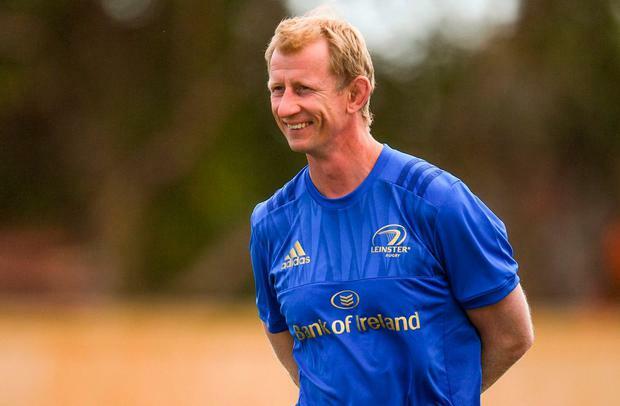 Leo Cullen has hailed the appointment of Felipe Contepomi as Leinster's new backs coach after it was confirmed that the legendary former out-half will return to the province for whom he played 116 times across a six-year spell. 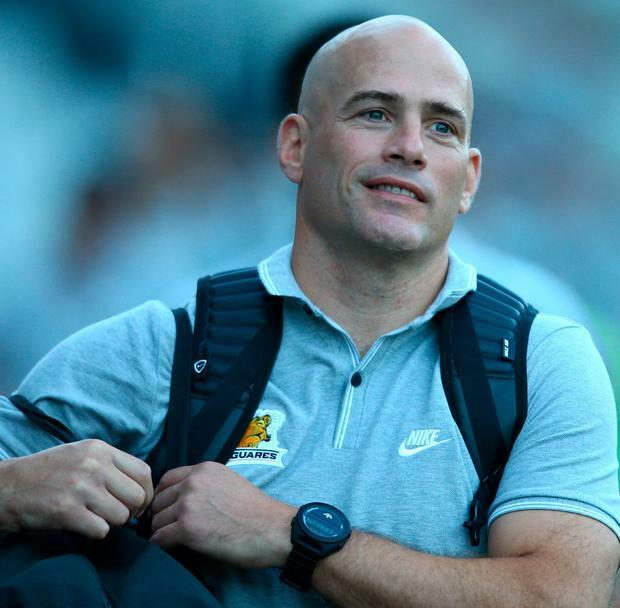 Contepomi, who replaces the Bath-bound Girvan Dempsey, has been coaching back home in Argentina in recent seasons. It is a significant coup for Leinster, particularly because Contepomi was always seen as an innovator in terms of his back line play, as well as being a firm crowd favourite. The 40-year-old, who also enjoyed spells in Europe with Bristol, Toulon and Stade Francais, won a Heineken Cup with Leinster in 2009, as well as a Celtic League title the previous year. Contepomi is due to link up with the squad for pre-season as soon as he secures a work permit. "Felipe could always see the game very, very quickly," Cullen said. Quickly "He has a great appreciation for the game. He's a very smart guy. He was always running around when he was here because he was doing his medical studies at the time as well. It was pretty incredible what he did here. "He was a great character in the dressing-room and he still speaks incredibly passionately about Leinster and wants to do well and wants to come and add value as best as he possibly can. "You're producing from within so much so that every now and again, it's nice to have a bit of an outside perspective coming in and Felipe certainly gives us that because he he's been at Leinster so he understands how things operate here. "He's played in England prior to coming to Leinster, went to France afterwards and had a couple of different clubs there. "His experience of the international game as well with Argentina, so I think he can add a huge amount to the young players that we have." Neil Francis I was out on my bike last week and I had this strange feeling. I couldn't think of it straight away but eventually it came to me. Rúaidhrí O’Connor Wales assistant coach Robin McBryde is the front-runner for the soon-to-be vacant Leinster scrum coach job, writes Rúaidhrí O’Connor. Rúaidhrí O'Connor Leinster need Seán O'Brien at his best in Sunday's European semi-final against Toulouse, according to Stuart Lancaster.